Last year, GPS technology provider Garmin unveiled the vívoactive 3 smartwatch as part of the company's continuing efforts to dabble in the fitness segment. 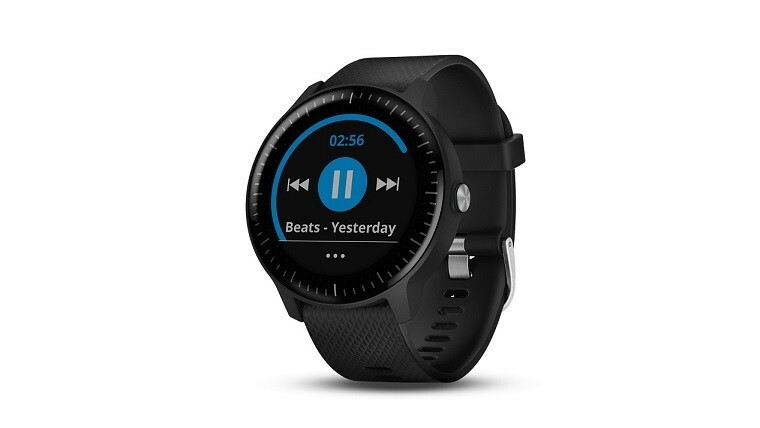 Today, Garmin moves to grow its suite of smartwatch products by announcing the vívoactive 3 Music GPS smartwatch with a built-in music component. 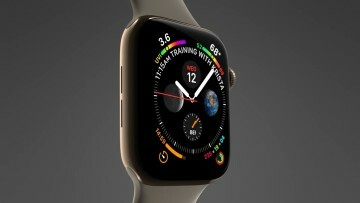 As a music-oriented device, the smartwatch is capable of storing up to 500 songs with the ability to download soundtracks from a number of music streaming providers such as iHeartRadio for offline playback. 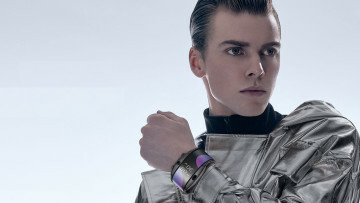 You can then listen to its library of music by pairing the smartwatch with a compatible Bluetooth headphone. Garmin says Deezer will be added to the list of streaming services for the smartwatch in the near future. The vívoactive 3 Music packs the same set of fitness, wellness, and connectivity features as the vívoactive 3. 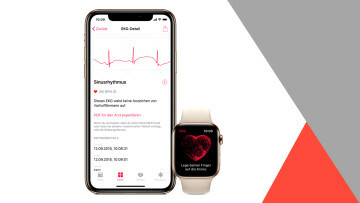 It includes the Elevate wrist-based heart rate sensor and more than 15 pre-installed GPS and indoor sports apps for various activities like yoga, running, and strength training, among others. With its always-on Chroma Display, you can easily read your activities and stats on the screen under the direct hit of sunlight. Garmin also claims that its battery can last up to seven days in smartwatch mode or five hours with continuous GPS use and music playback. You can customize the smartwatch with a vast selection of watch faces, widgets, data fields, and apps from the Garmin Connect IQ store. With either the Lyft ETA or Uber ETA app, you can monitor the estimated arrival time of your ride. The vívoactive 3 Music also comes preloaded with the SmartThings app to let you control your lights at home and the AccuWeather MinuteCast app to check the weather updates. 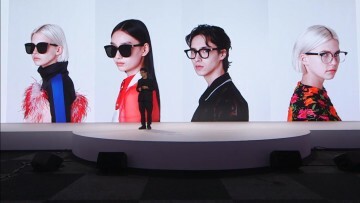 Additionally, the smartwatch will let you make contactless payments with its integrated Garmin Pay solution so that you won't have to bring your credit card or cash with you in a shopping store or coffee shop. Available in black and white color variants, the vívoactive 3 Music can now be purchased for $299.99 from Garmin's online store.